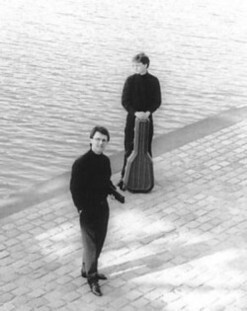 Their special fondness for the intimate and charming sound created by blending flute & guitar gave Andreas Evers and Stephan Schäfer the impulse to found the DUO BOZZA in 1991. The inspiration for the name is the French composer Eugène Bozza (1905-1991). 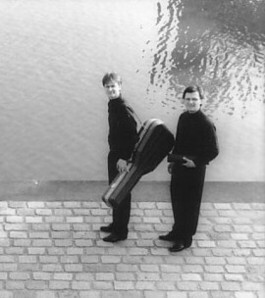 Since its debut in the Barcelona Liceo, the Duo has delighted audiences in more than 500 concerts throughout Germany, Austria, France, Belgium, Switzerland, Italy, Great Britain, Spain, Sweden, Denmark, Norway, Canada and the USA. Today the ensemble is regarded as one of the most successful of its kind in Europe. 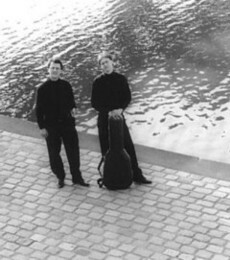 At the invitation of embassies and Goethe Institutes - and under the aegis of the "International Artists Alliance" and the "Schubert Society of Britain" - the DUO BOZZA has appeared in major centres including Paris, London, New York, Washington, Toronto, Montréal, Ottawa, Stockholm, Copenhagen and Genoa. 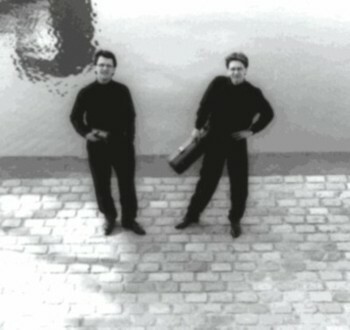 Several recordings - CD, Radio, and TV - document the high technical and musical standards of the Duo. The musical press acclaims the Duo as having "outrageous dynamics but also a multifaceted aesthetic in service of the music," the "highest degree of interpretive and creative power" and "perfect musical dialogue." Its repertoire has grown into a diverse corpus which includes, among others, numerous original compositions of the early 19th century, historically established transcriptions, and its own transcriptions (e.g. 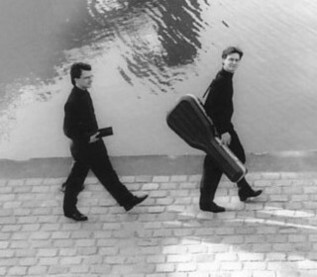 Mozart, Schubert) which have received high praise. 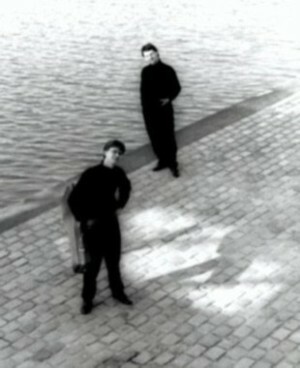 In the 20th century the fascinating possibilities of the unique blend of flute and guitar again inspired many well-known contemporary composers to write for this combination. 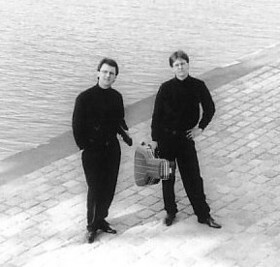 The DUO BOZZA has commissioned and premiered works by Harald Genzmer, Tilo Medek, Fritz Chr. Gerhard, Stefan Thomas, Matthias Drude, Herbert Baumann, David Loeb (New York), Coco Nelegatti (Argentina), Miquel Roger (Barcelona), Walter Kiesbauer (Vienna), Istvan Horvath-Thomas (Hungary) and George Dreyfus (Australia).